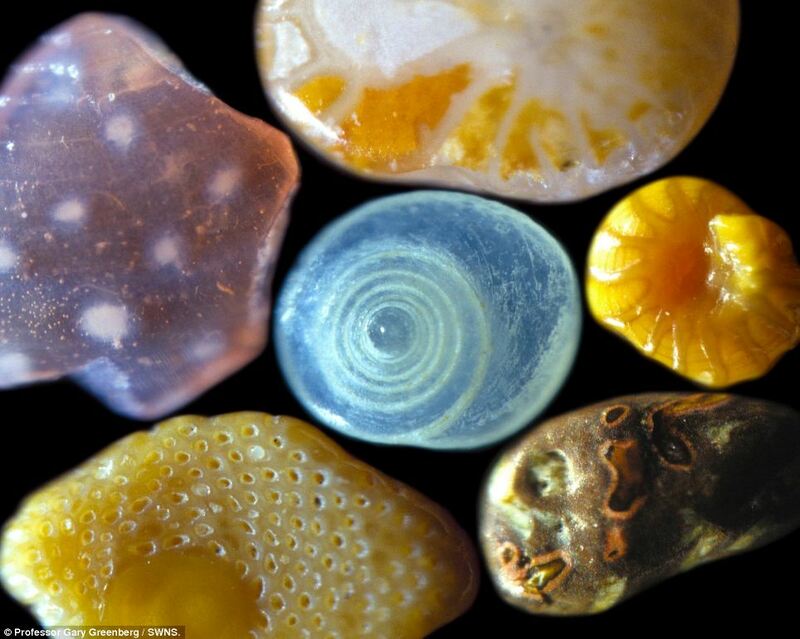 Did you know that this is what sand looks like up close? Check out the article at the Daily Mail. 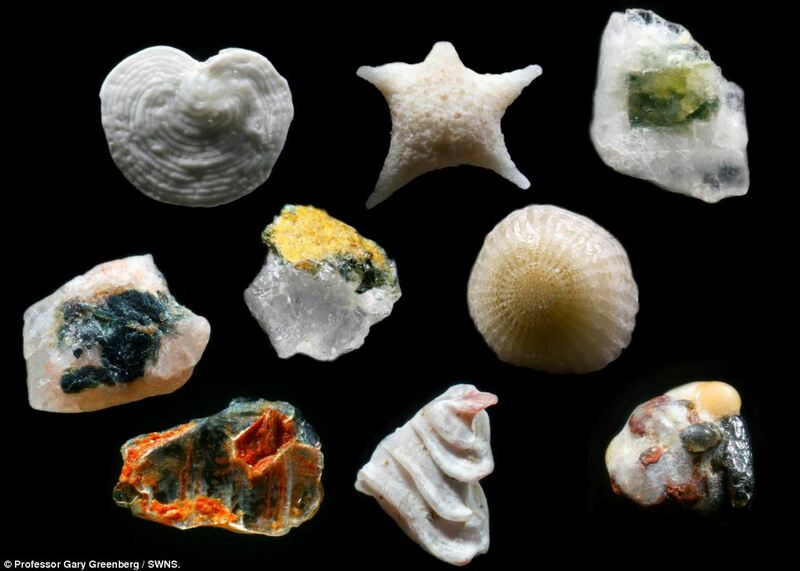 I wish I could shrink down and collect these as if they were rocks on a beach. Aren’t they beautiful? I would love a collection of them too. 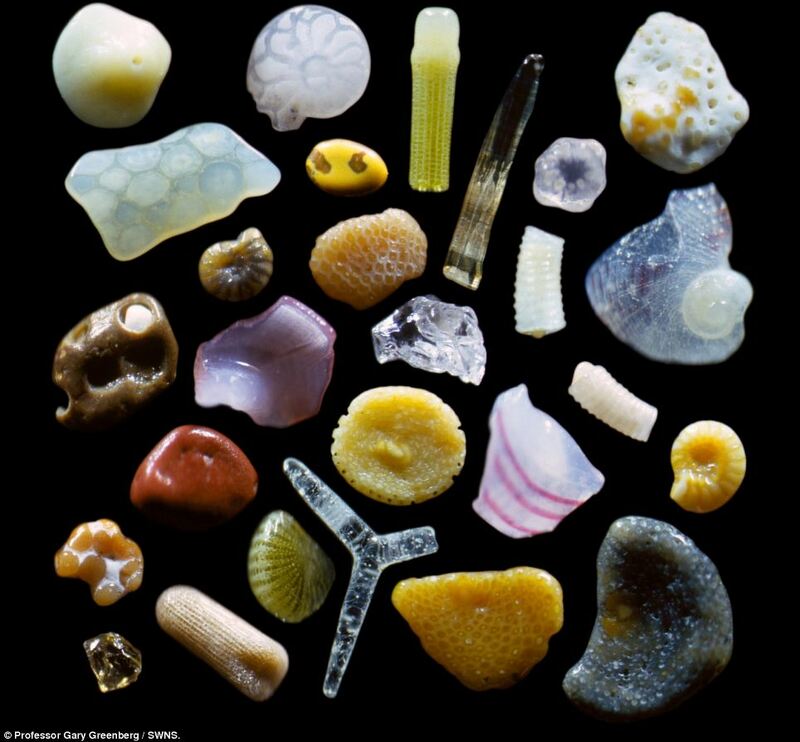 Unfortunately, collecting grains of sand might not amount to much!